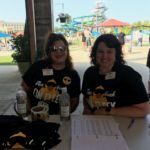 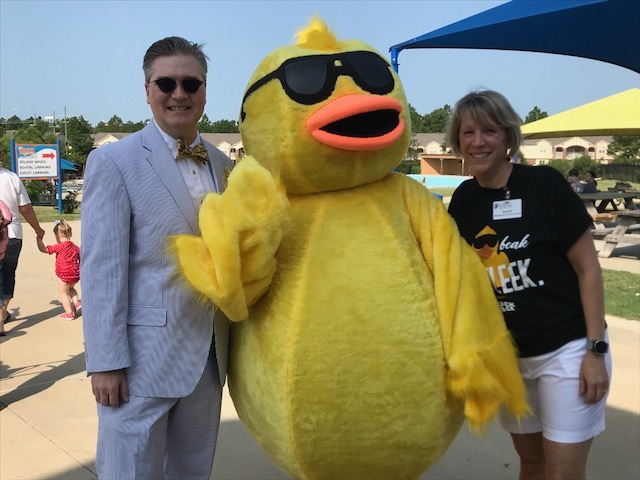 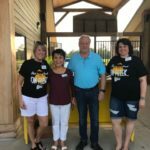 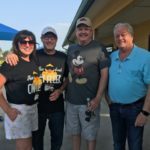 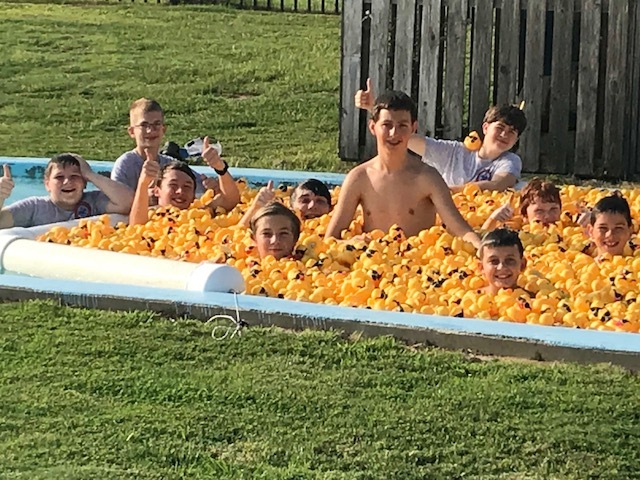 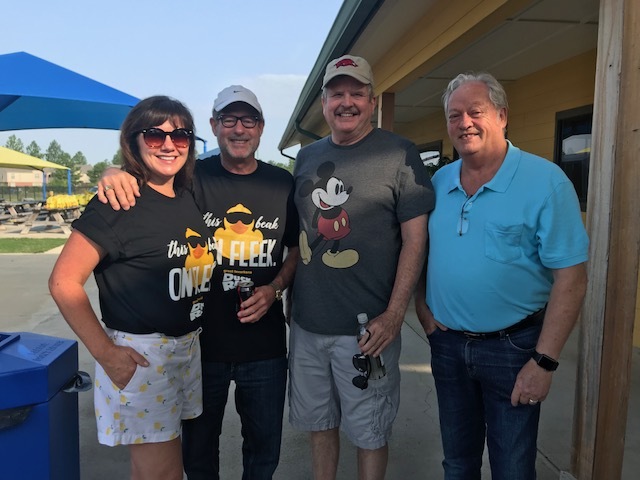 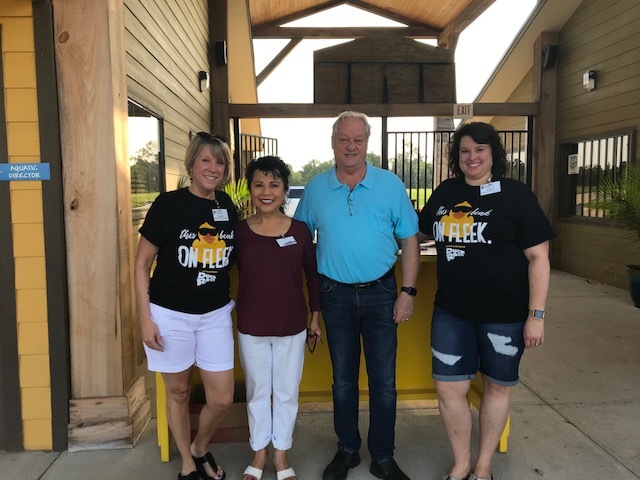 The Friends of the Foundation presented the 2018 Great Texarkana Duck Race on Saturday, August 18, 2018, at Holiday Springs Water Park. 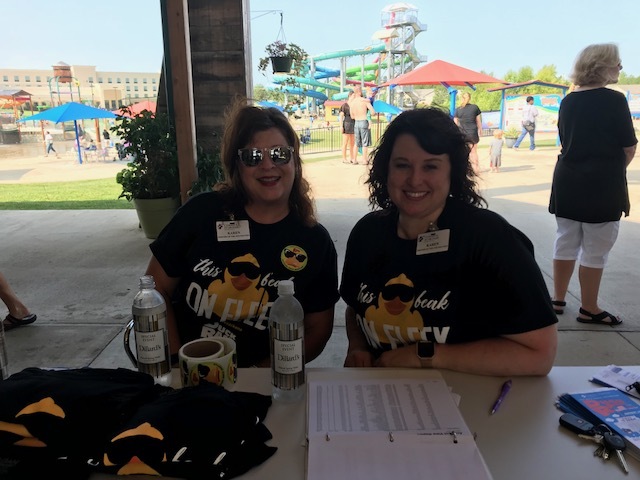 The 2018 Great Texarkana Duck Race benefitted 3D Mammography Services at the CHRISTUS St. Michael Imaging Center. 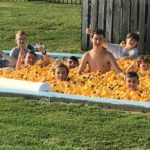 The Great Texarkana Duck Race entered an estimated 12,000 rubber ducks competing for approximately $20,000 in prizes. 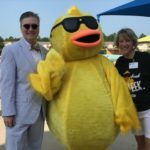 Thank you to all of our sponsors, Friends of the Foundation, Associates and volunteers who help make the Great Texarkana Duck Race a success!